The addition of these languages adds to the dozens that have already been added thus far in 2018. In fact, this year along, Google has added some 50 languages to the app. That comes on top of 28 they added in December 2017 alone. Google has stated they want Gboard to be as universal as possible when it comes to languages and clearly are working to make that a reality. 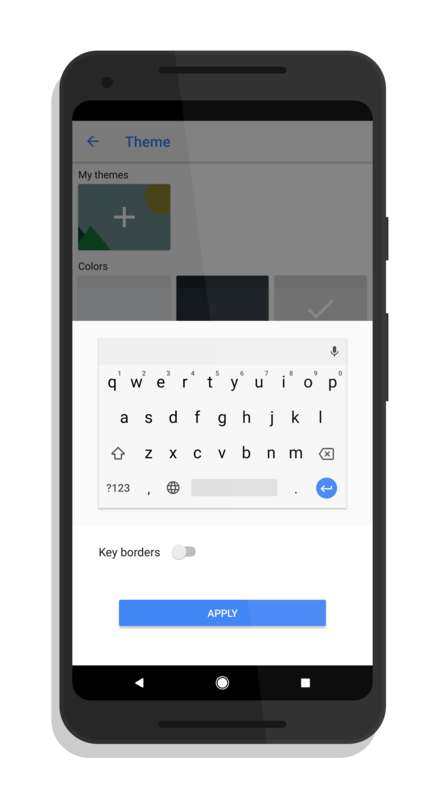 If you haven’t given Gboard a try, it is a free download in the Play Store. It is a solid keyboard option with swipe typing support, GIF and emoji support just a tap away, and various themes to make it more personalized.